Tired of dull damaged hair with split ends? 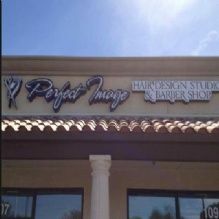 Get your hair done with professional hair care provided by hair stylists at Perfect Image Hair Salon & Barbershop located in Lancaster, California. No Appointment Haircuts at only $16!